You may be wondering, “Who is referenced in the title of this post? Who was described by a coworker with these words?” Well, dear reader, that “guy” is Disney Legend Jim Cora. Perhaps you know exactly who he is and why he is important to Disney Parks. Or, perhaps you were like me and had heard the name, but did not know about his multitude of contributions to the Disney company. 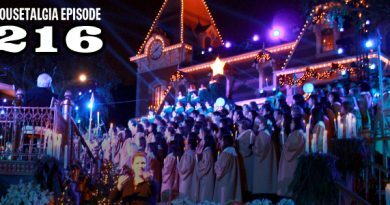 These contributions have been rewarded with a window of recognition at multiple Disney Parks, an honor bestowed on a very select few. Perhaps you are also wondering what is prompting me to write about Jim Cora? The answer to that question lies in a recent trip to the Walt Disney Family Museum. 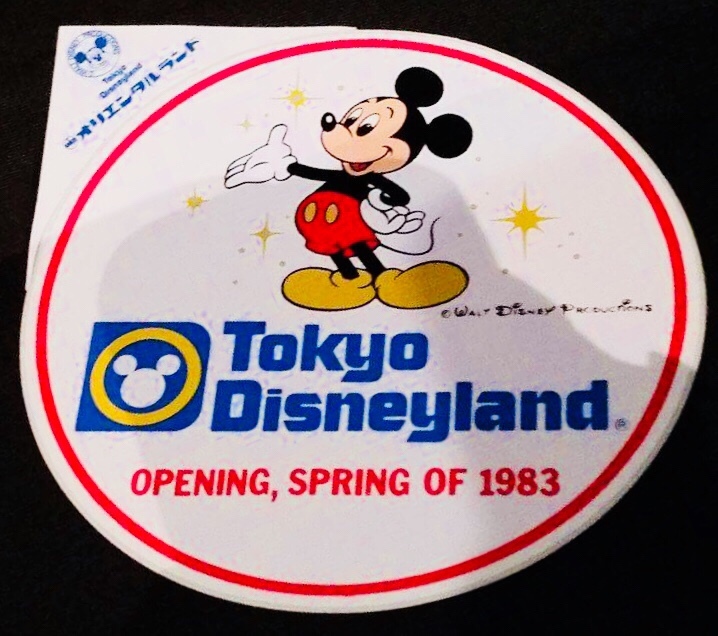 On April 14th, Jim Cora and author Doug Lipp visited the museum to discuss Jim’s career and the milestone of the opening of Tokyo Disneyland 35 years ago. Jim Cora’s career with Disney began in 1957. He started in ride operations at Disneyland and spent his six-hour shifts cleaning 3-D glasses at the Mickey Mouse Theater. When he was eventually moved to the Matterhorn, Cora became very interested in making a more efficient method for training new ride operators. In his spare time, which included walking to his shift at the Matterhorn, Cora would carry binders with his notes and ideas for how to make training run more smoothly. One day, Cora had a chance meeting with Walt Disney himself who asked him what all the papers were for. After Cora’s explanation of what he was working on, Walt sent him to talk to Van France. From that moment on, Jim Cora became instrumental in how Disney Parks trained its employees. The focus of this talk was Tokyo Disneyland and Jim had some interesting insights into the creation and implementation of this park. For example, Cora was personally worried that the Japanese culture was too reserved to be able to put on a good show. This worry was quickly relieved when an enthusiastic Jungle Cruise skipper was so animated that he actually fell overboard during opening day of the park. The cultures of the Disney company and Japan meshed seamlessly, for the most part. Both place high value on courtesy and cleanliness. This focus on cleanliness did, however, cause a few issues between the Japanese janitorial staff and the Disney Imagineers. Because the park was brand new, the janitors wanted everything to look pristine, including the Haunted Mansion and the facades in Westernland. Cobwebs in the Haunted Mansion were on occasion cleaned up and fresh coats of paint applied to the buildings in Westernland. It took a little while to convince the Japanese that these were important show elements and needed to be left untouched. One other area that created slight friction was in food offerings. The Japanese employees did not believe that there would be much demand for such food items as popcorn or hamburgers. The reasoning behind this being that most Japanese people do not like standing while they eat or being watched while they eat, so the idea of snacking on popcorn was less than well received. As a compromise, Cora decided that there would be two popcorn carts parkwide because at the very least the aesthetic would look nice. 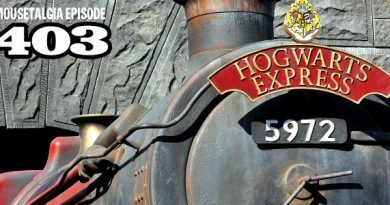 When the park opened, the lines for the popcorn and hamburgers rivaled those of the E-ticket attractions because these types of foods were not available anywhere else outside of the park. 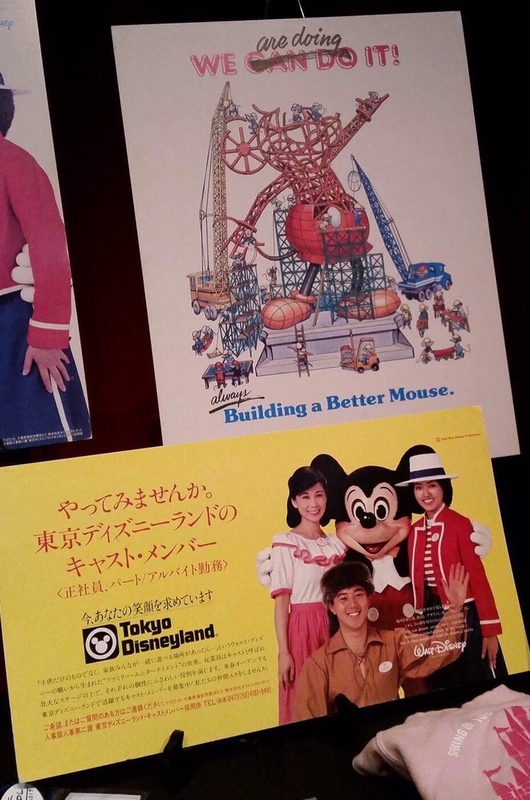 35 years later (additional popcorn stands) and Tokyo Disneyland is still going strong thanks to Jim Cora and his team’s efforts. The big surprise of the day was Jim Cora’s book announcement. 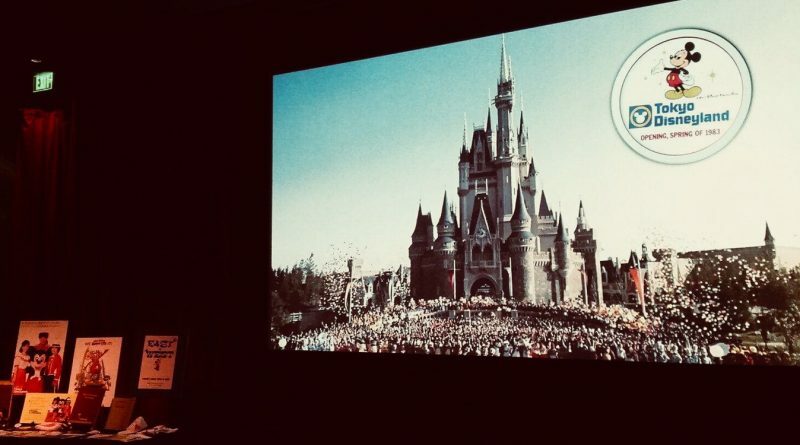 He will be releasing a book through Disney Editions called “Not Just a Walk in the Park.” If this talk at the museum was any indication, this book is sure to be full of great information and entertaining stories from an incredible career.